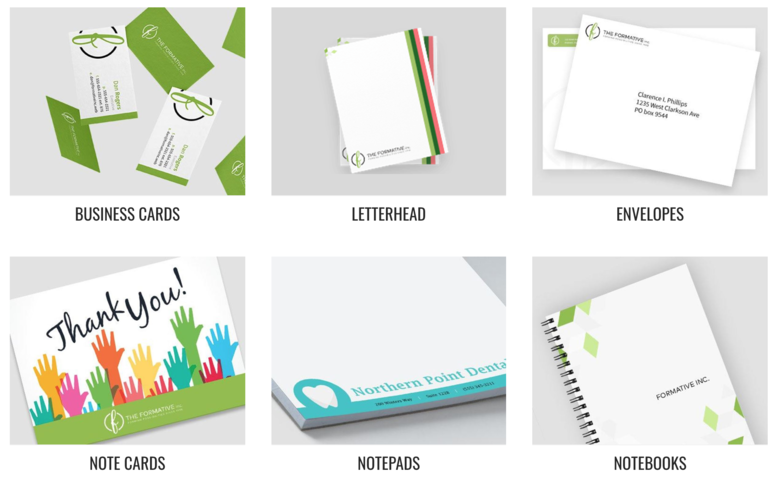 Screen Grab: Examples of Vistaprint.com printing services. 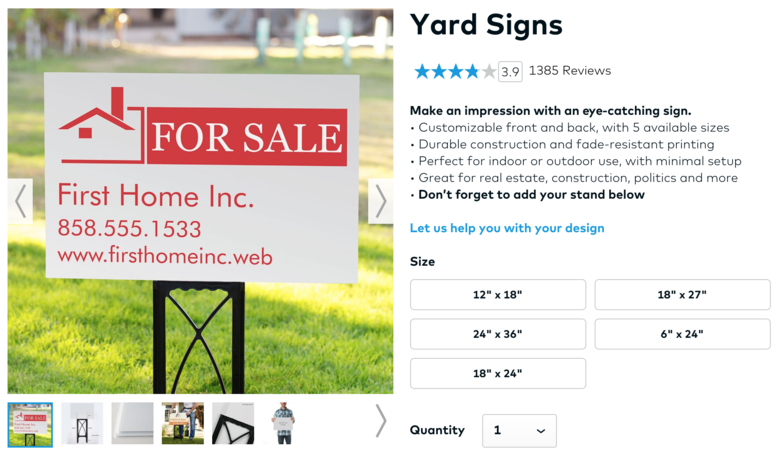 Screen Grab: Yard Signs are one of many Vistaprint.com printing services. If you are using Vistaprint.com to order business cards, flyers, brochures, postcards (and a ton more), you can (typically) save 30 to 60 percent of the public Vistaprint.com website pricing, if you are a WGAN Basic, Standard or Premium Member. Savings for WGAN Basic, Standard and Premium Members is typically 30 to 60 percent. The most savings are typically on printed paper products. Plus, free shipping on orders over $50. For orders under $60, the shipping charge is $5 on orders shipped within the United States. To take advantage of this WGAN Membership benefit, please see the Welcome Onboard Letter for the We Get Around Vistaprint ProShop Special Savings Order Form. You will then receive an invite to join the WGAN Vistaprint ProShop account. Not yet a WGAN Basic, Standard or Premium Member? How much can WGAN save you on your printing? P.S. I use Vistaprint for business cards and mugs. I designed my own business cards and mug using the template driven Vistaprint design tools. Easy. Fast. Affordable. 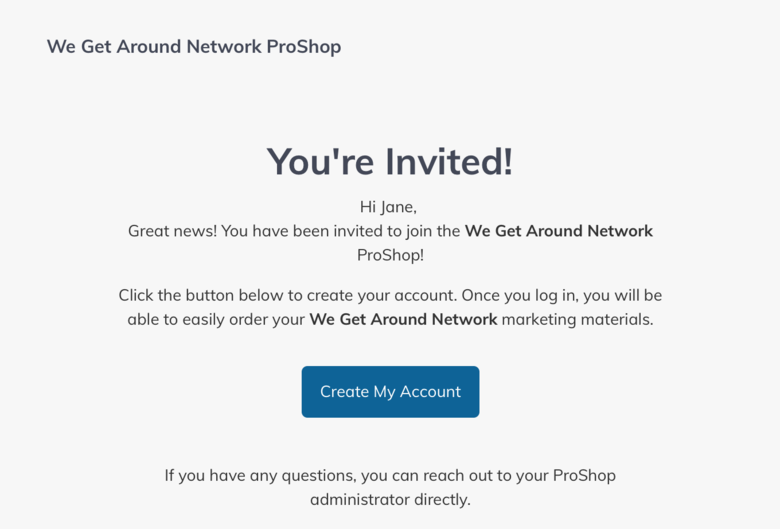 Screen Grab: to receive this invite to join the WGAN Vistaprint ProShop, please see the WGAN Basic, Standard and Premium Members Welcome Onboard Letter for the We Get Around Vistaprint ProShop Special Savings Order Form. 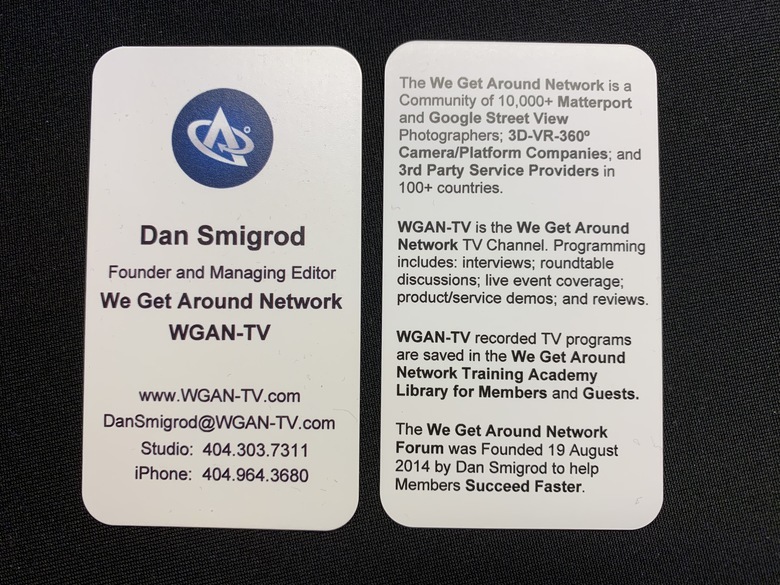 Here are the front and back of my business cards that I ordered from Vistaprint. This is great deal to get before the end of the year right?